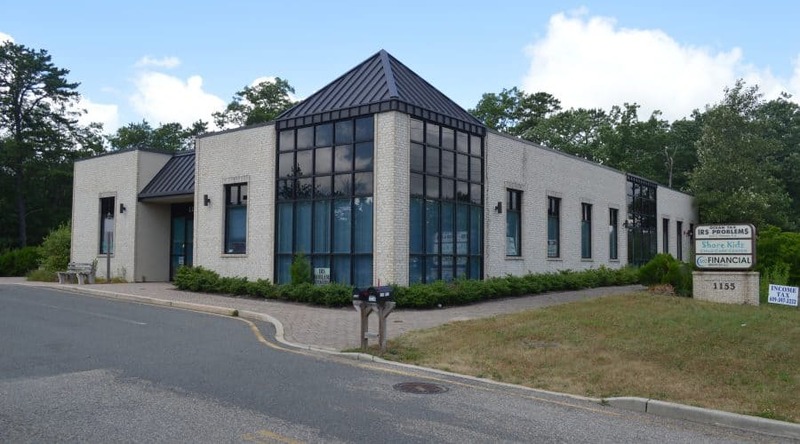 Stafford Township Office Building for Sale!!! Excellent location across from SOCH. Three suites – two leased, one available (1,000 SF). Maintenance free building. 35 parking spaces.